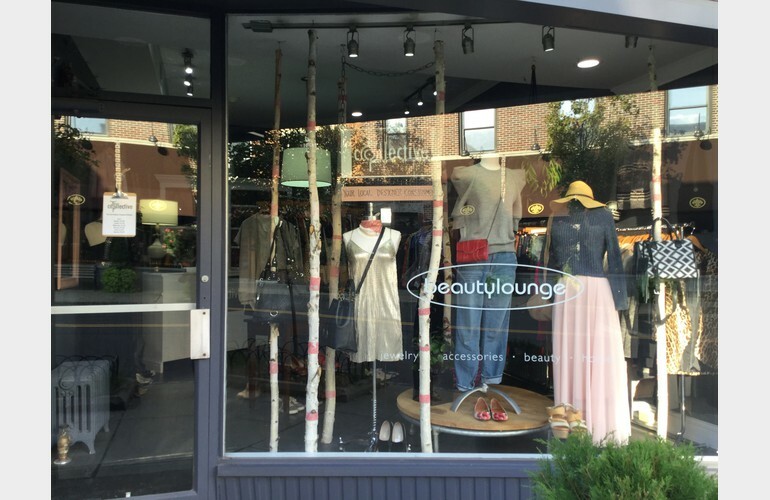 beautylounge is a unique, fun and sophisticated beauty product and accessory boutique. 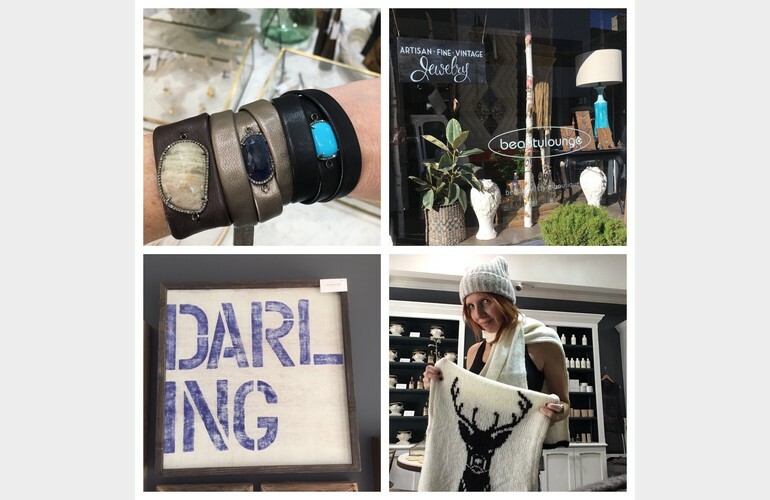 The super-cool and chic, carefully chosen eclectic mix of products include cosmetics, fragrance, skin care, body care, hair care, home fragrance, apparel, and much more. 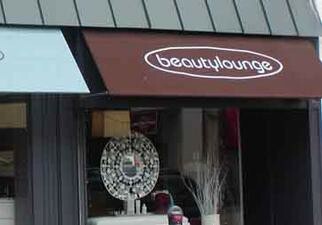 They also offer massage therapy and skin care services by an elite team of specialists. 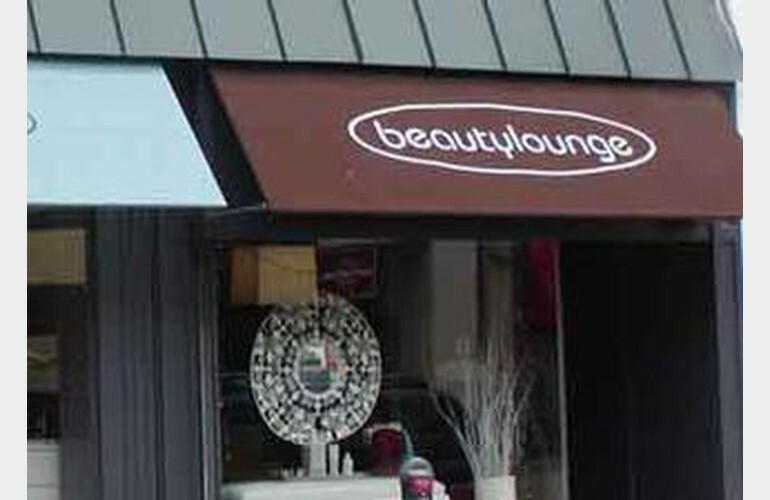 Private parties top the list of the most favorite services at beautylounge. Their objective is to provide their clients with the most outstanding, results-oriented and fun selection of beauty products, accessories and services on the market.